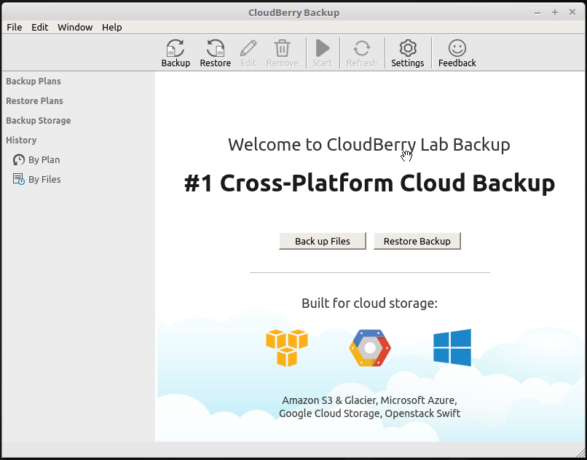 CloudBerry Backup, from CloudBerry Lab, is a cloud backup software for corporate and personal use that counts support for 256-bit AES encryption, image-based backup and data deduplication as features. 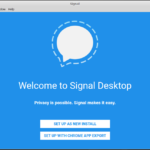 It has a Freeware, Pro and an Ultimate version, with a 15-day trial for the latter two. The Freeware version is completely free to use, though with limited features. The Pro and Ultimate versions come with the support for encryption and compression, besides those features that are part of the Freeware version. And the only difference between the Pro and the Ultimate editions is that the former has a 5 TB storage limit. There’s no storage limit for the Ultimate edition. 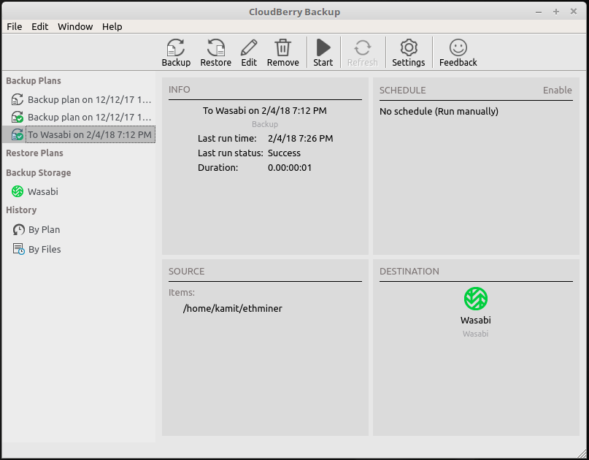 A previous article about CloudBerry Backup showed how to use it to backup Linux files to a Minio storage server. 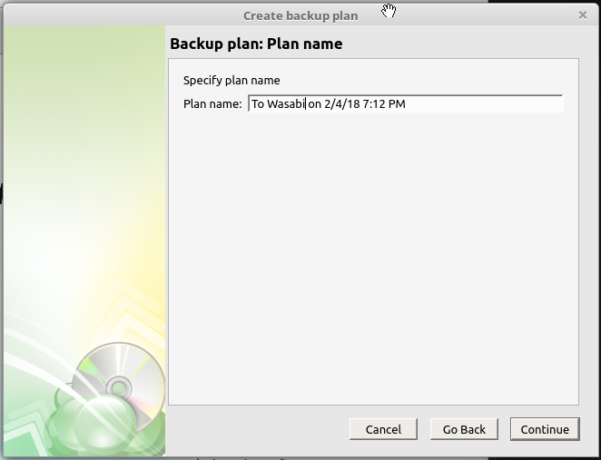 In this article, you’ll learn how to use CloudBerry software for Linux cloud backup to back up your files on a Linux desktop to a bucket on the Wasabi cloud storage platform. 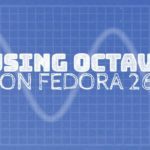 This article was written using the 15-day trial of the Ultimate edition on both Linux Mint 18.2 and Ubuntu 17.10. 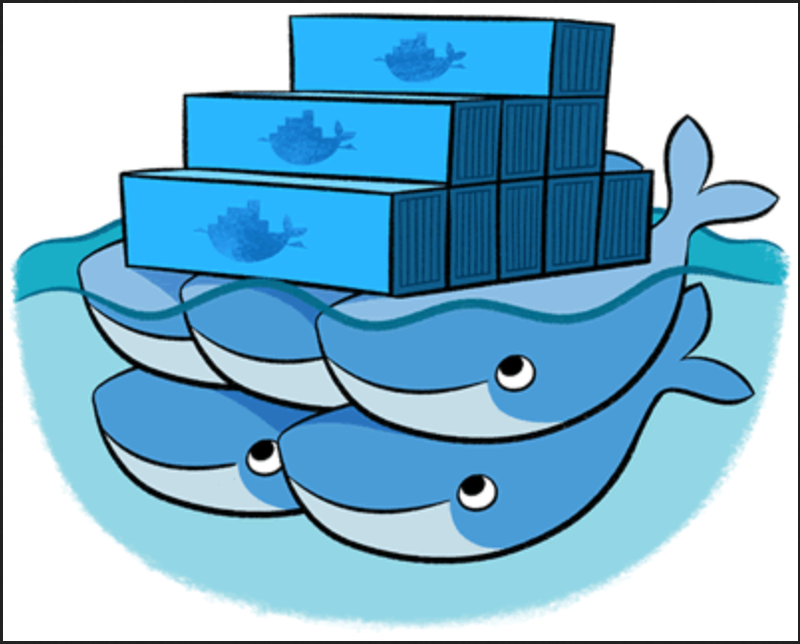 Wasabi is a cloud storage solutions provider that offers an S3-compatible storage that is touted as being faster than Amazon’s storage offerings. 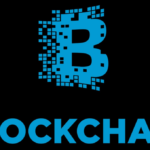 The company offers a 30-day trial account that comes with 1 TB of storage, with no credit card requirements. So if you wish to follow along with this tutorial, sign up for your trial account by visiting the company’s website, and use the Wasabi official guide to configure your account. Make a note of your access and secret keys because you’ll need them later. 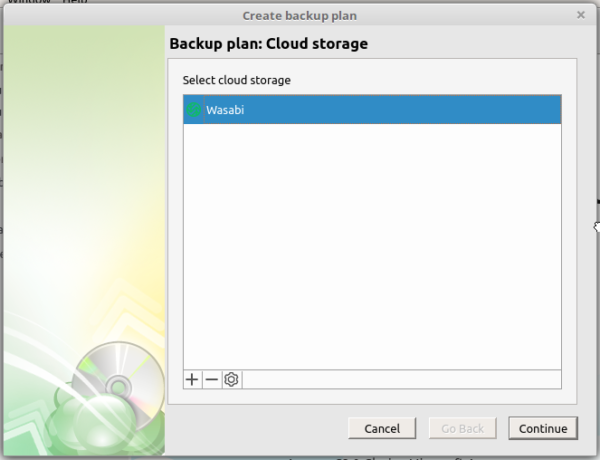 Besides a Wasabi account, you’ll also need CloudBerry Backup installed on your Linux desktop to complete this tutorial. You’ll learn how to accomplish that next. 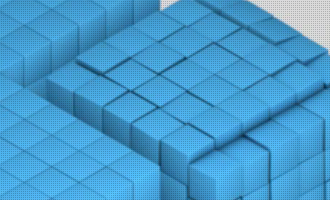 In this section, you’ll be installing CloudBerry Backup on a Linux distribution that makes use of the Advanced Packaging Tool (APT). 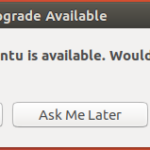 That means you can use the following instructions to install it on any Debian– or Ubuntu-based distribution. To begin the installation process, you’ll need to download its .deb file from here. And as you’ll see in the next step, downloading that installation file gives you access to the Freeware version and access to take the Pro and Ultimate editions for a 15-day trial. 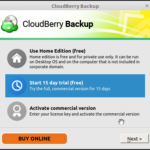 After installation has completed successfully, you should find an entry named CloudBerry Backup in the Internet applications menu category. And there should also be a command line interface named cbbCommandLine installed into the /opt/local/CloudBerry Backup directory. You’ll learn how to use the graphical interface in the next step. 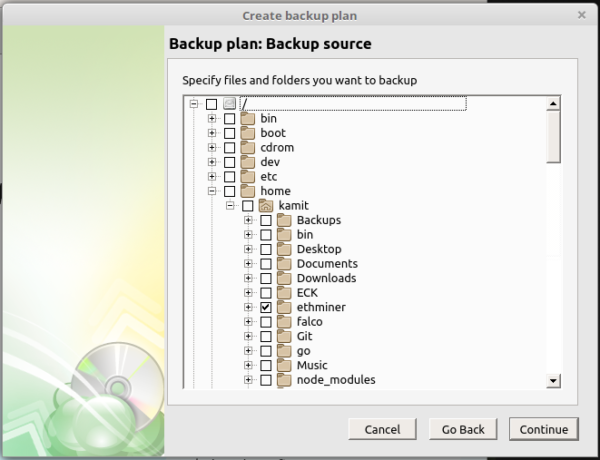 To use CloudBerry Backup’s graphical user interface, launch it from the Internet menu category. 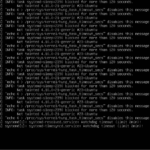 The following images show a step-by-step process of how to use it for the very first time on your Linux system. You should be presented with the image below. 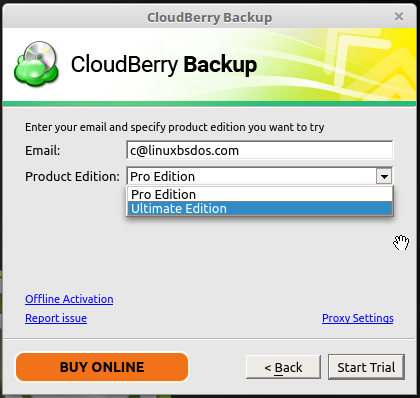 Now CloudBerry Backup Pro or Ultimate is ready for use. 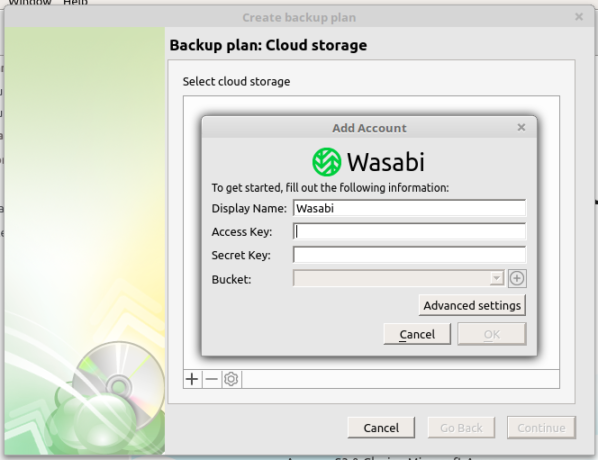 To configure it to use your Wasabi account, click on the Back up Files button. Clicking the + button in the next window should show the supported cloud storage platforms. 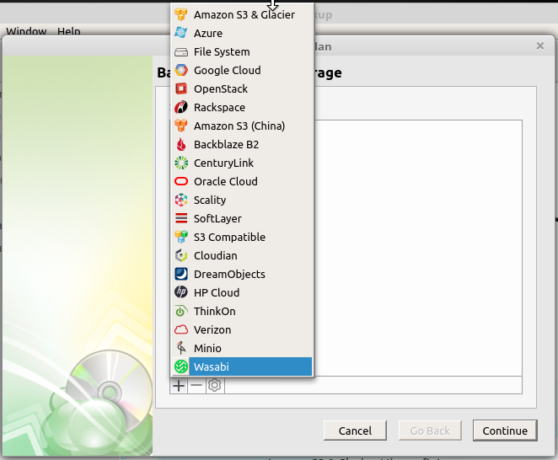 Since we’ll be backing up our files to a bucket on the Wasabi platform, select it from the list. Will open a window that gives you the option to enable or disable it. SSL is enabled out of the box. After the Wasabi account has been added, you should be back at the window shown in this next image. 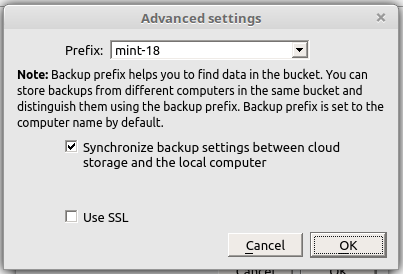 The next series of tasks involve configuring the backup settings and policies, so click on the Continue button. In the next window, give your backup plan a name. Continue. Next, select the files and/or folders you wish to backup from the window shown in this next image. 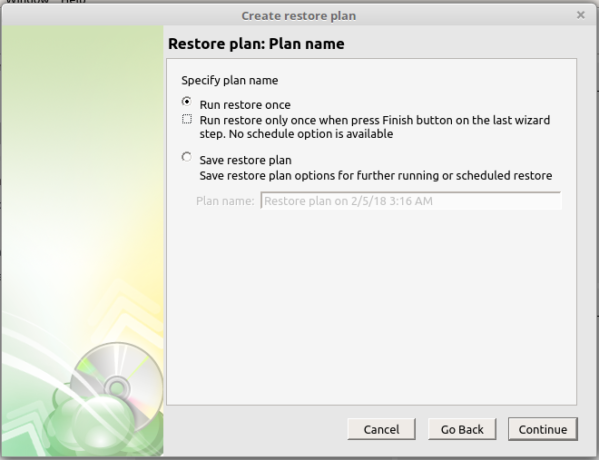 Note that only a few windows have been selected from this set of tasks to show what you need to configure. Continue. 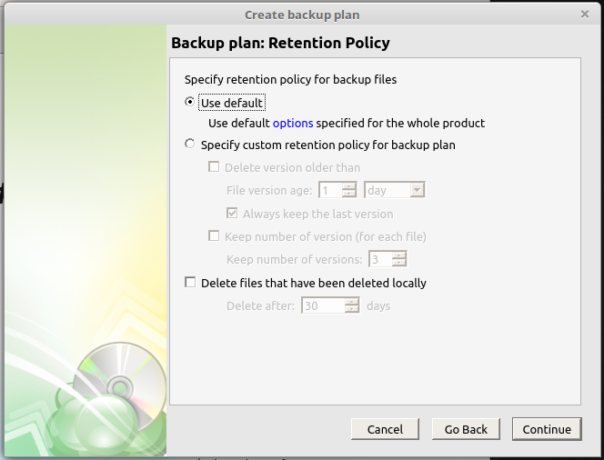 You can configure the backup retention policy. Continue. And also a backup schedule and when it should be triggered. Continue. 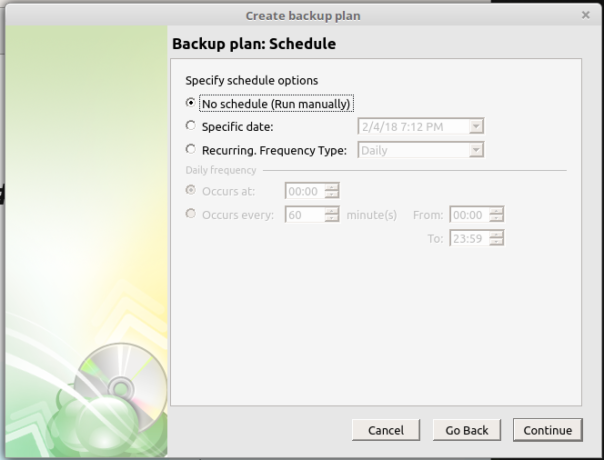 When all the settings and policies of the backup are all in pace, and a backup has been triggered, you should see the status of the operation in the following window. However, if the number/size of the files to be backed up is small, the operation would have been completed before you get to this window. 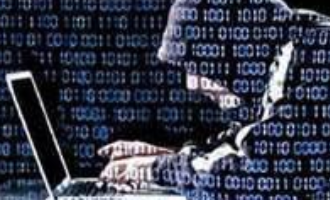 After the backup has been completed, and you take a peek at the dashboard of your Wasabi account, you should see the newly backed up files and folders in the target bucket. 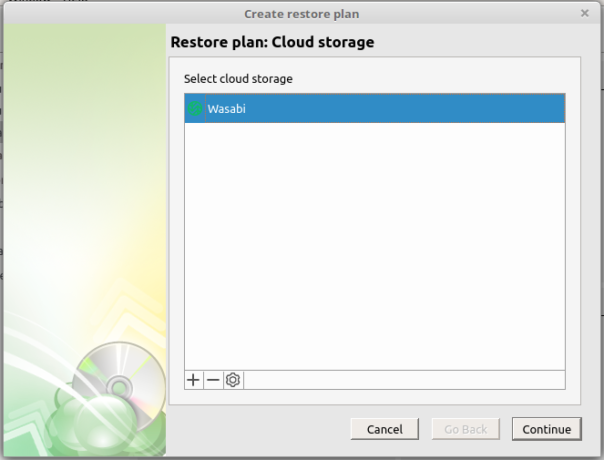 So that’s how you use the graphical user interface of CloudBerry Backup to archive your files to an account on the Wasabi storage platform. 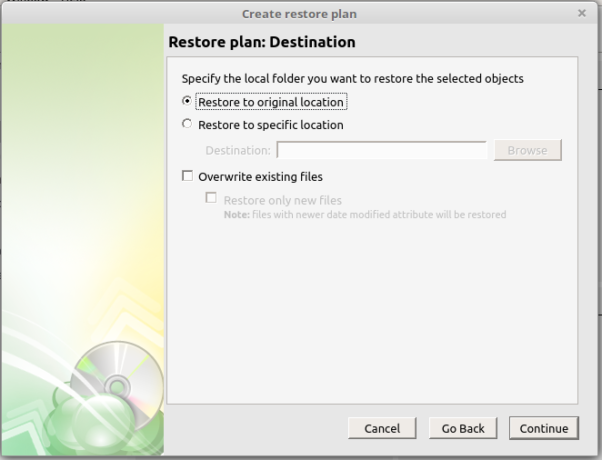 In the next section, you learn how to restore the files using the same application. 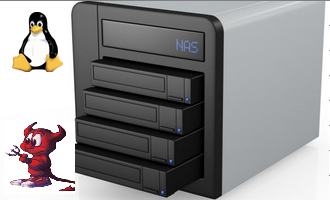 Consider this a bonus section, because a backup plan is really not complete until you’re sure that you can reliably restore your files from a backup. 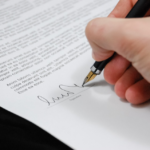 It should be an integral part of your backup plan. 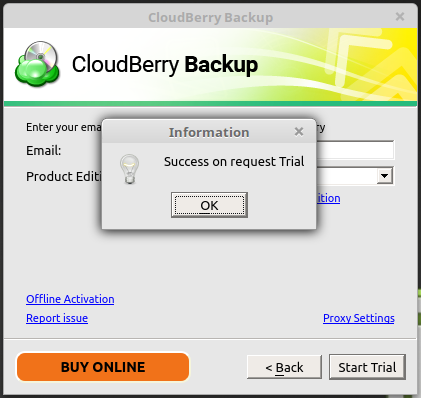 And with CloudBerry Backup, it’s point-and-click easy to accomplish. 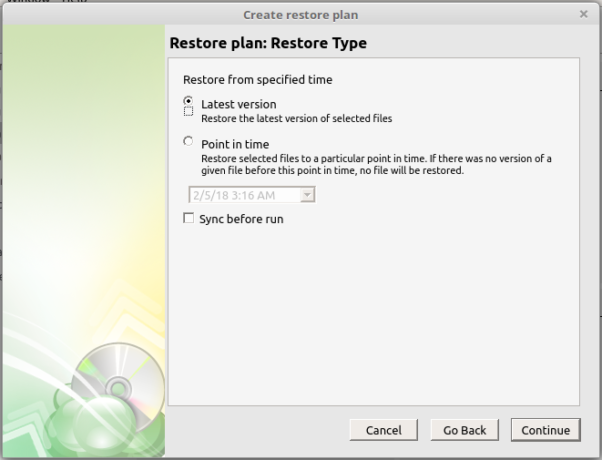 What version of the backup do you wish to restore? Select it here. Continue. 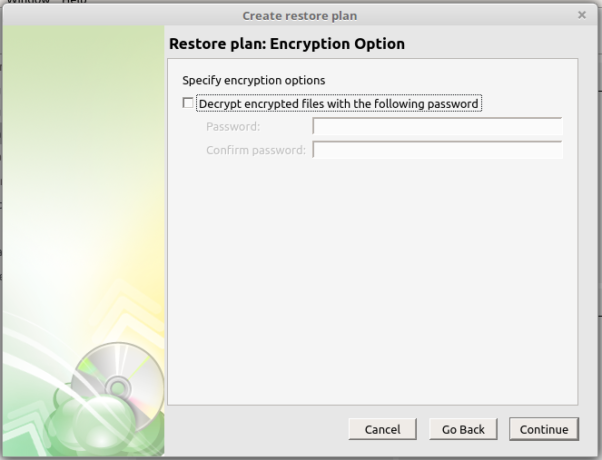 If you encrypted the backup, specify the encryption passphrase so that CloudBerry Backup can decrypt it. 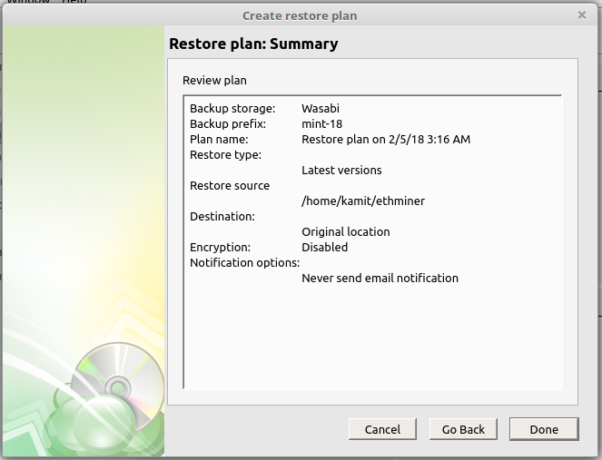 You’ve read, in this article, how to install and use CloudBerry Backup for Linux to backup your files to your account on the Wasabi storage platform. 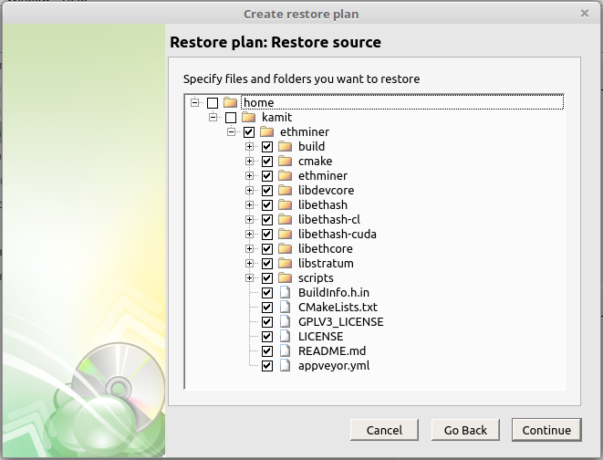 And you’ve also seen how to use it to restore files from a backup. 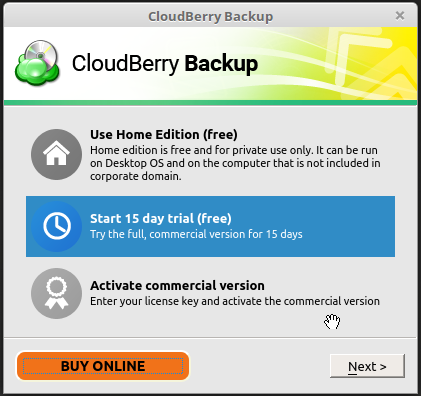 As stated previously, I used a 15-day trail version of CloudBerry Backup Ultimate, but a freeware version is available if you don’t want to pay for a backup software.